What could be better in the early, blissful days of new love than to wake up every day and know you get to spend it with that special person? 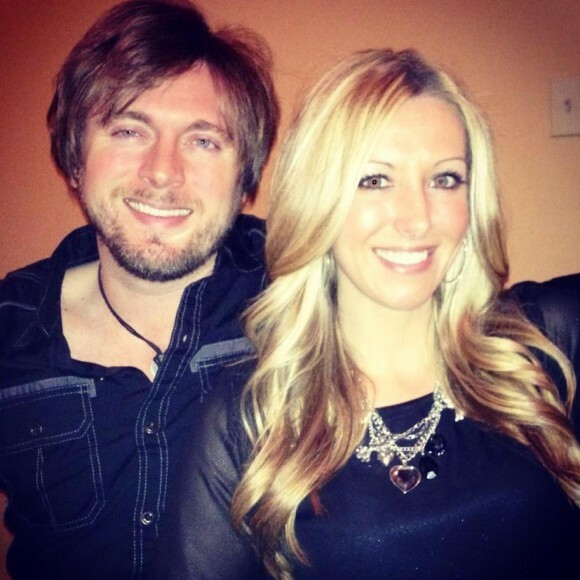 Two and a half years ago, Jessica Edwards married a singer and songwriter, and together they planned a life filled with music and children, and the kind of happiness that only comes to those who know what they want in life. As a new bride brimming with hope and possibility, Jessica was just beginning. She wanted to choose how she spent her days, and the precious years to come. 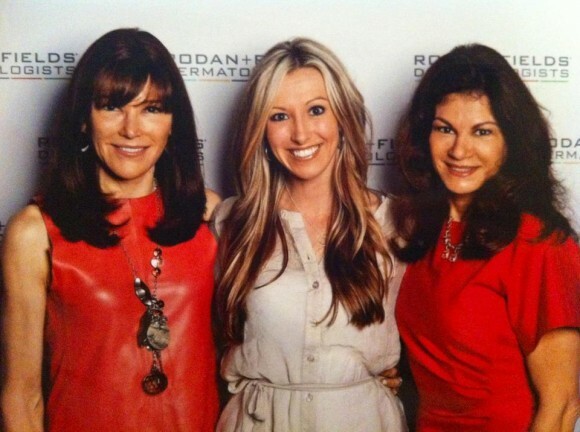 Fortunately, just four months into her marriage, a friend told her about Rodan + Fields®. 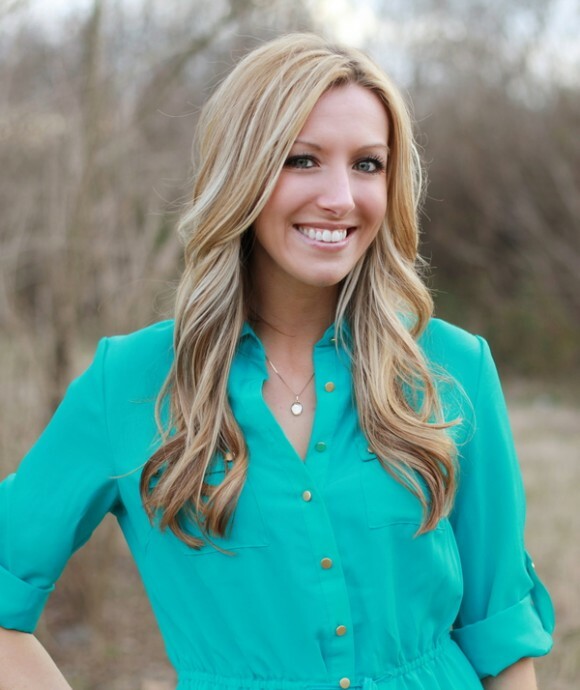 Jessica had worked as a fundraising consultant for the five years preceding her wedding, which required some traveling within her home state of Tennessee. She enjoyed the work, but after she married, she was determined to find something that would give her more freedom with her time. She envisioned a career that would allow her the option to take a day off and be with her husband if she wanted to, and to one day be a stay at home mom. When she discovered Rodan + Fields, she says she knew it was the perfect business opportunity to create the life she wanted. She signed up immediately to become an R+F Independent Consultant, and a little more than two years later, she has achieved Level V status and has also been able to participate in the Road to RFx Car Incentive Program. Today, still only at the tender age of 30, she has been able to retire from her former fundraising job and work her Rodan + Fields business full time, which she schedules into her life around the time she devotes to being a wife. Instead of meeting other people’s demands, she wakes up each morning and she and her husband share what they’re going to do that day over breakfast. How she plans her day is entirely up to her. Now she can concentrate on more important things, like helping other people with their goals, and planning on growing her family in the future. Now she is not only working in a capacity that provides a way to live on her terms and create her own happiness, but she is able to help other people choose how they define happiness. Jessica says that sharing this business opportunity with other people, whether they want to put aside extra money for a family vacation or leave behind a job that takes them away from their families far too often, is one of the most rewarding aspects of what she does. Jessica understands that a large part of what has made her venture so rewarding is commitment and perseverance. Much like a lasting marriage, any business can only be as successful as you make it. With careful nurturing and a little patience, it will only grow stronger with time. And just like marriage, working for yourself is an opportunity to grow, and learn about yourself in the process. Jessica feels that her marriage was strengthened by her ability to be her own boss, and not only because of the time freedom. The liberty to take control of her life and feel confident in herself has made her a better partner, and will one day add to her role as a stay at home mother. Wouldn’t we all be happier if we could only capture that joyful moment when we were young brides slicing into our wedding cakes and freeze it for all time? If you can take that moment of happiness and bring it with you throughout all the seasons of your life, from newlywed to mother and grandparent, that is true joy. However you choose to define it, you have the power to create your own happiness. Jessica is not only my fabulous business partner and sponsor… she is also my niece! I have to admit that in the past I thought that huge successes in direct sales companies only happen to “someone way at the top that no one really knows.” But my experience in Rodan + Fields has shown me that is completely false. From working with Jess (and her incredible mentors Cindy Santi, Tonya Mayer, and others) I know beyond the shadow of a doubt that this success is achievable for any of us! The only extraordinary thing about any of these folks is that they just believed and never ever quit! Now that I can do! Thanks for the inspiration Jess! I love having Jessica as my leader. Her support, encouragement, and training has changed my business! !